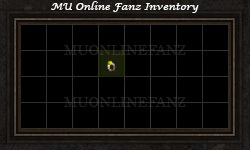 [Guide] [Mini-games] [White Wizard Invasion] <+> [MU Online Fanz] <+> Official 3rd-party [MU Online] Fan Site & Game Guide! 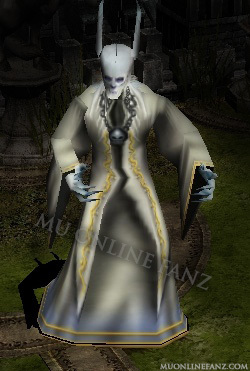 Once per day, several [White Wizards] and their corps will invade the Continent of MU! They consistently attack [Lorencia], [Noria], and [Devias], trying to kill low level travelers for loot. 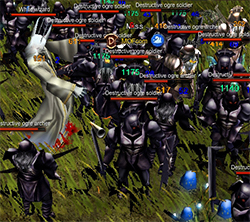 Slay the [White Wizard] and his corps in order to help make the area somewhat safer for low level travelers! It is also an easy way to earn [Jewel of Bless] and a [Buff Item]! Takes place in [Lorencia], [Noria], and [Devias]. The monsters spawn in one location, in each map. The monsters can drop [Wizard's Ring]. 3 will spawn, per instance. Only 1 will spawn, per map. Drops [Jewel of Bless] (x1), with 100% [Drop Rate]. The group of monsters will spawn the moment the [Mini-game] starts. Multiple [Wizard's Ring] can be obtained from this [Mini-game], however you can only have one [Wizard's Ring] in a character's inventory at the same time. When a character kills [White Wizard] a [System Notice] is posted, notifying that the monster was killed. Example [System Notice]: "[Character Name] has defeated the Lorencia White Wizard corps!" This is a unique item which can only be obtained from this [Mini-game]! You may only have one, unequipped, [Wizard's Ring] in the character's [Inventory], at the same time. It may be sold via [Personal Store]. It may be stored in [Vault]. There is no limit to how many can be placed in [Personal Store] or [Vault]. The [Durability] decreases every 60 seconds, when the item is equipped. The [Durability] lasts a total of 30 minutes, while equipped. Example [System Notice]: "The White Wizard corps has invaded!" 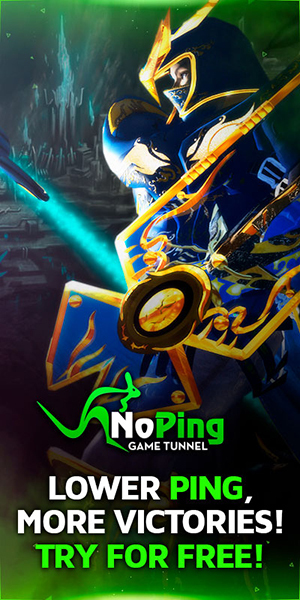 The [Mini-game] takes place in [Lorencia], [Noria], and [Devias], at the same time. Once started, 25 monsters and one [White Wizard] will spawn, per map location. It seems, the monsters usually spawn around, or near, the city's [Safe Zone]. Try to kill the [White Wizard] immediately, because it has the best item drop of the monsters.